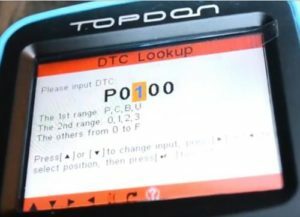 The Topdon Plus Professional Car Diagnostic Tool is a universal OBD II scanner. It is built to give a user any problem codes a vehicle may be having along with the what the problem is. 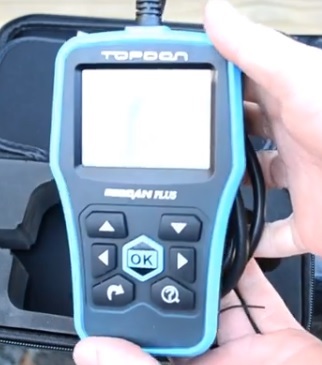 OBD2 scanners like the Topdon Plus can work with any car or truck 1996 and newer. It has a nice display along with buttons that are clearly marked and big making it easy to use. The case is well built and feels well made. 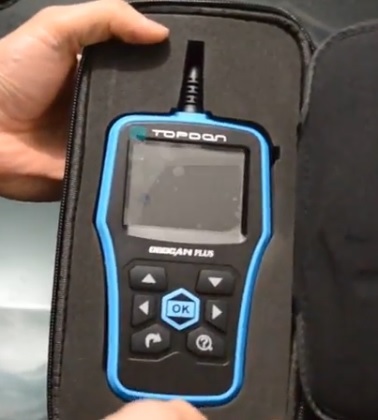 It has a long cord to plug into the OBD II port. 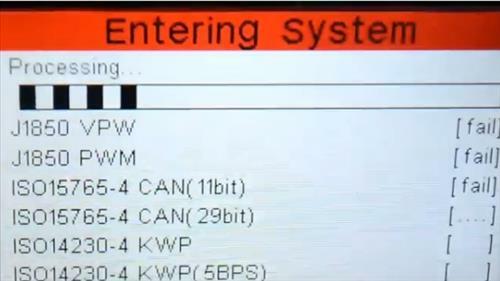 It is powered from the OBD II port and will power on once plugged in. The main menu comes up with dignose, STC Lookup, OBDII Review Data, Tool Setup, and Help. 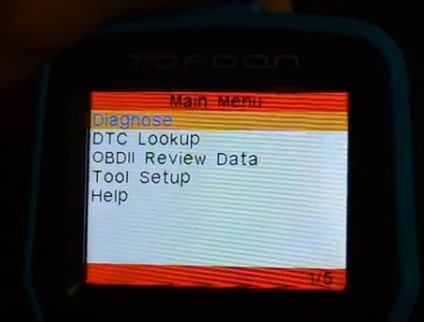 Select the Diagnose option and it will start a scan for your vehicles system. It will then come up with more options such as read codes, erase codes, I/M redniess, data stream, freeze fram, O2 Sensor test, and on-board monitoring. One option allows to look up code information by typing in the code number. 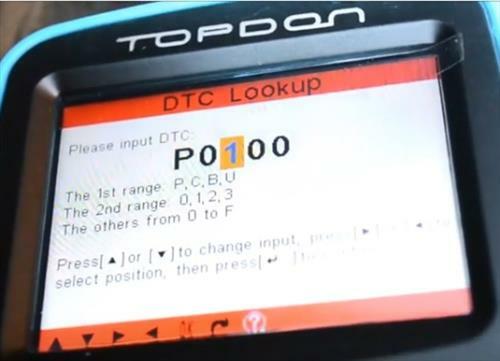 I am still using and testing out the Topdon Plus OBD II scanner tool so far with good results. Finding a problem a vehicles is having is easy by reading the code and then looking it up, from the unit or online. If you are looking for your first OBD2 scan tool, or to replace a older unit than it is a good unit to use. The functions and price make it a good mid range unit. There is more expensive units with more options and low cost basic units that cost less. 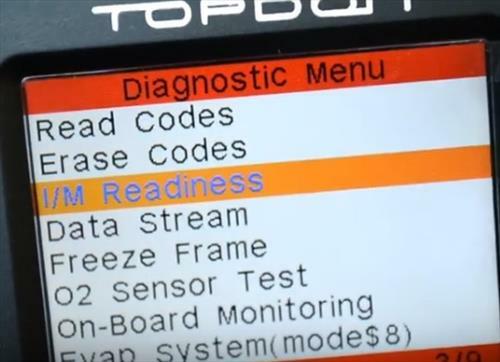 Since it is a stand alone unit there is no need to have a tablet, smartphone, or laptop to diagnose a vehicles error codes.